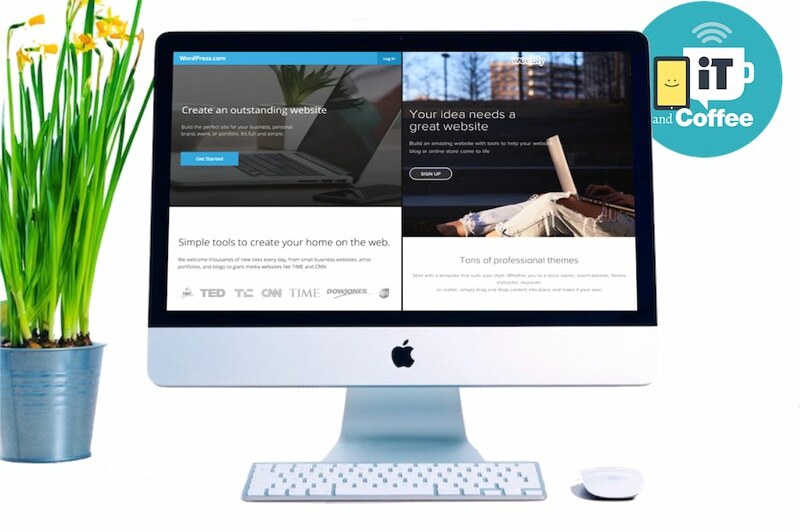 Would you like to learn how to build a website, using an easy-to-use website creation tool? In this 3-hour workshop we will look at how to create your website using a wonderful intuitive tool called Weebly. Some basic SEO tips to ensure you rank well in Google searches. When is the Build a Website Workshop on? Below is the list of workshops planned for the next few months. Choose to book a scheduled workshop below, or provide your contact details and alternate day/time preferences to register for a future workshop..